1. 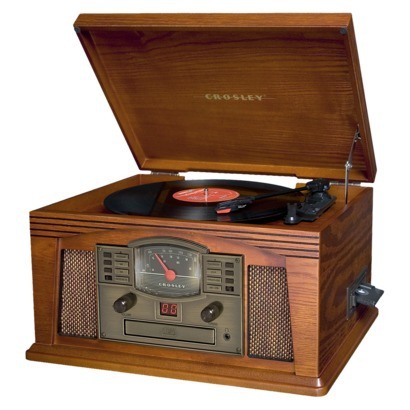 The Crosley Lancaster: I haven't owned a record player since college when one of my friends decided to borrow my thrifted find and returned it in "not working" condition. But instead of updating my vinyl collection, I decided I just couldn't part with them and must.find.record.player. This particular record player has a CD player and radio built in. Best of the old and the new. I have a feeling that when I pull off the bubble wrap and test out the fresh needle, my level of inspiration will skyrocket. This is an investment in my productivity people! 2. Washi tape: I am an improviser the the nth degree, but you can't really improvise on pretty tape, right? This will get used for all sorts of projects from art journaling to banner-making and other pretties. 3. Speaking of art journaling, my first $30 was spent without blinking an eye on Elsie Larson and Rachel Denbow's Art Journal All Year e-course. That was literally a no-brainer. No thought whatsoever. My fingers did the walking before my brain even had time to process it. I never make impulse buys, so that must tell you something... I might consider buying another e-course from Red Velvet as well. 4. 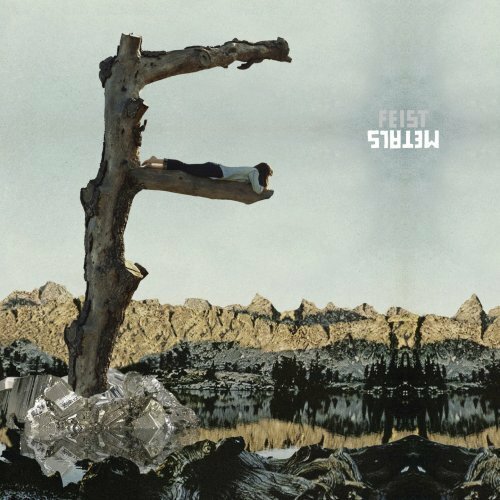 Feist CD: Every Pandora station I tune into comes around to her in one way or another. What can I say? Love it! I have already spent a few bucks here and there one treats for my husband, a trip to the thrift store and a trip to Office Max to get a fresh new sketchbook for the art journaling challenge (which I will offer a sneak peek in a future post:) Oh, and I bought my boy some requested fine-point pens for his second semester of college. I am so proud, I don't even know how to fully express it!! !